Discussions on the use of insurance, reinsurance and capital market products for disaster risk financing are rising up the agendas of international meetings focused on the Asia-Pacific region. Stronger cooperation on disaster risk financing and insurance (DRFI) strategies have been called for among the member-states of the Association of Southeast Asian Nations (ASEAN), by the government of the Philippines. The Philippines has embraced disaster risk insurance, including parametric risk transfer products backed by both traditional and alternative capital market reinsurance players in recent years. The country has also been working its way towards a first Philippine catastrophe bond issue, with the assistance of the World Bank. Finance Secretary Carlos Dominguez III highlighted ASEAN’s DRFI Initiative of “liberalizing catastrophic risk insurance” as a key way to make disaster risk insurance and financing more broadly available across the Asia and southeast Asian regions. The Philippines government would like to see regional capacity building initiatives, which would complement its own sovereign disaster risk financing and insurance initiatives. As well as the Philippines calls for greater disaster risk transfer cooperation across ASEAN countries, the issue of disaster resilience and financing has also risen up the agenda of the Asia-Pacific Economic Cooperation (APEC) forum. Disaster risk resilience has been included as one of the priorities to be discussed by the finance ministers of the 21 Pacific Rim economies at an upcoming meeting. 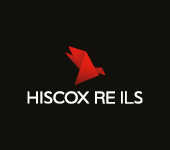 Again, parametric disaster risk transfer products are set to be a focal point of the meetings, as well as capital market solutions including catastrophe bonds, as the need for efficient reinsurance capacity is clearly understood. 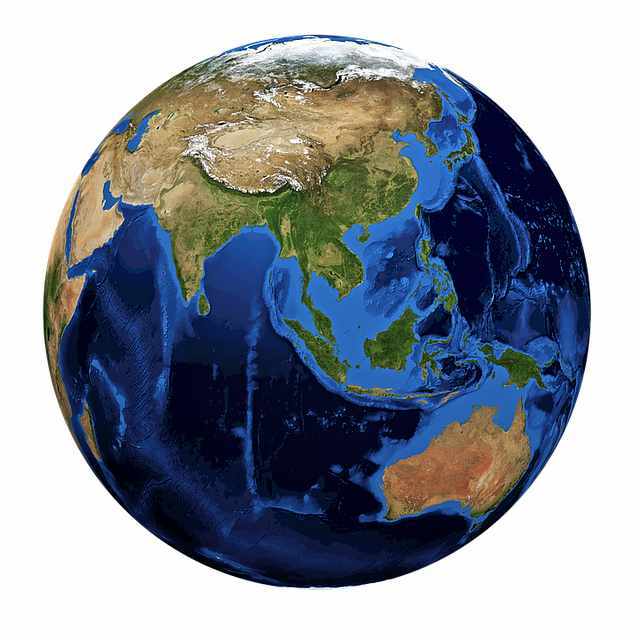 As these discussions become increasingly regular and high-profile in the Asia and Pacific regions, the chances of further issuance of sovereign catastrophe bonds, establishment of local and regional risk pools, and launch of parametric risk transfer schemes grows. With the reinsurance and insurance-linked securities (ILS) markets ready and able to support such initiatives, bringing efficient capacity to bear in supporting country and population level disaster risk financing needs, these discussions look set to further education of the options available and ultimately help to drive greater uptake of risk transfer solutions. 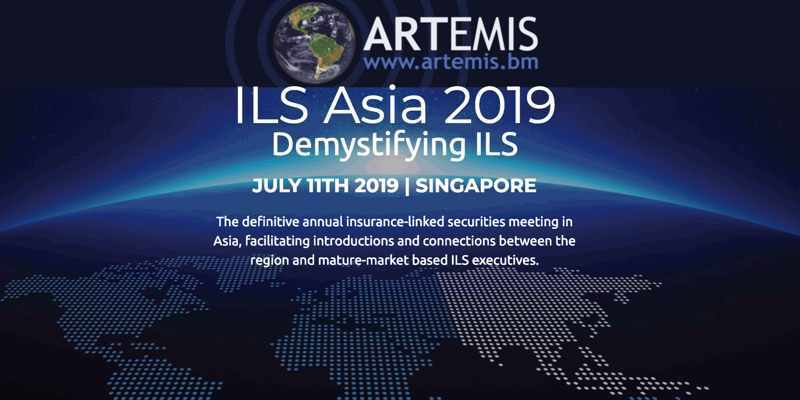 We’ll be discussing such issues and much more, all with a focus on the Asia region, at our next ILS conference, ILS Asia 2019, held July 11th in Singapore. Register today to reserve your place at the conference.